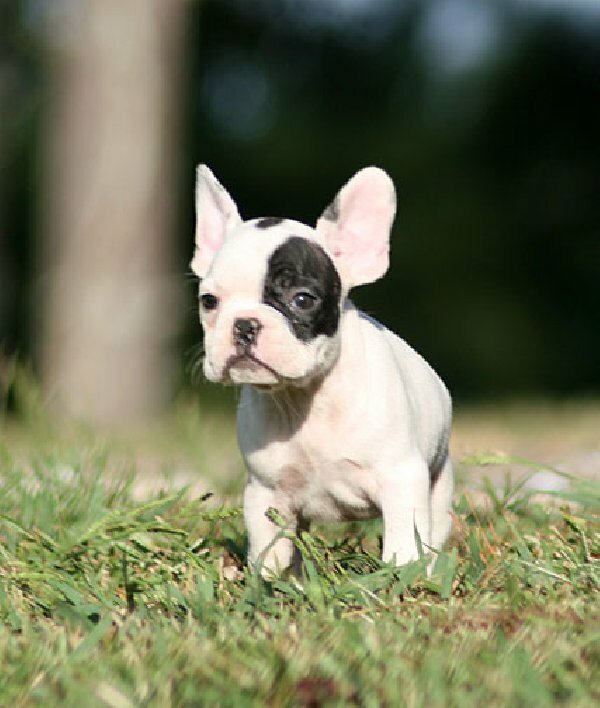 This new Bulldog breed arrived for the first time in England in 1893, with English Bulldog breeds in uproar as the French imports did not meet the new breed standards in place by this time and wanted to prevent the English stock from cross-breeding with the French. 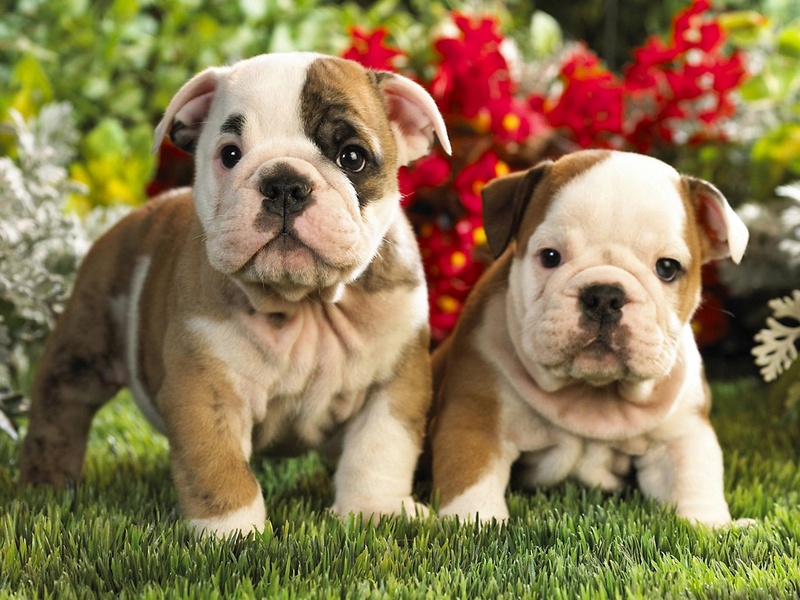 The Kennel Club initially recognized them as a subset of the existing English Bulldog breed rather than an entirely new breed. 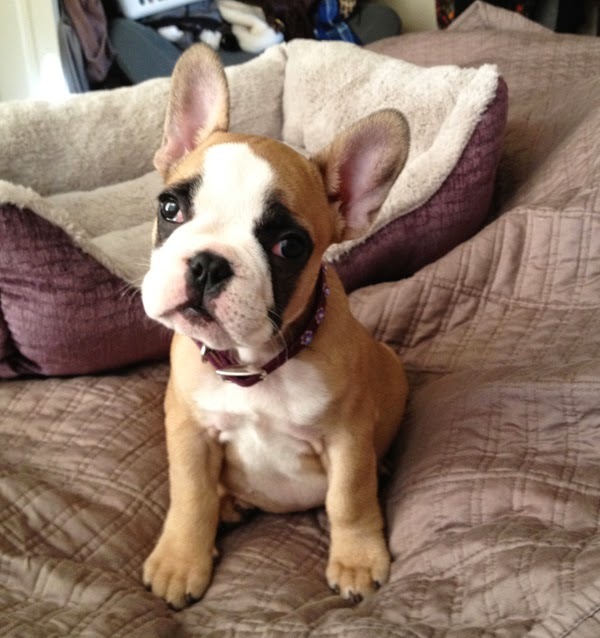 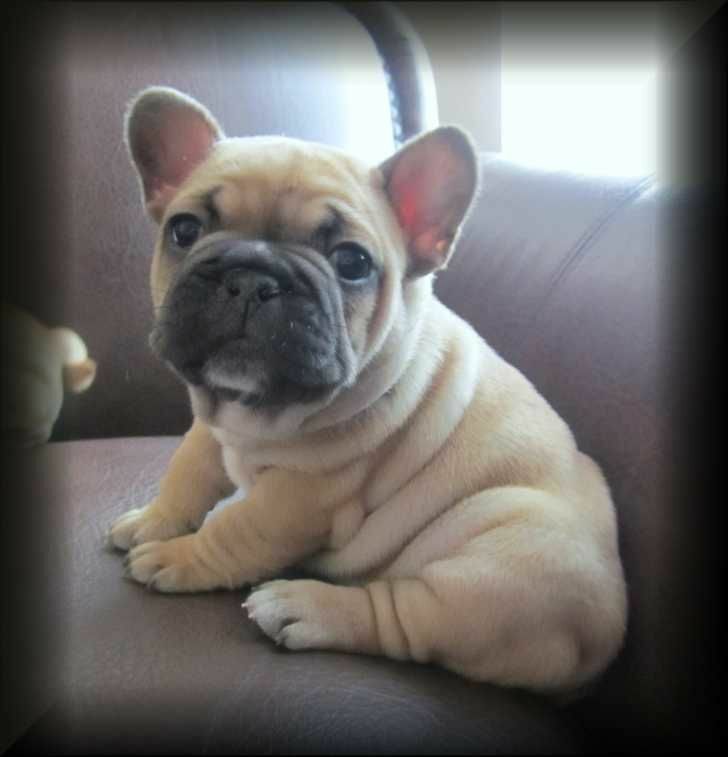 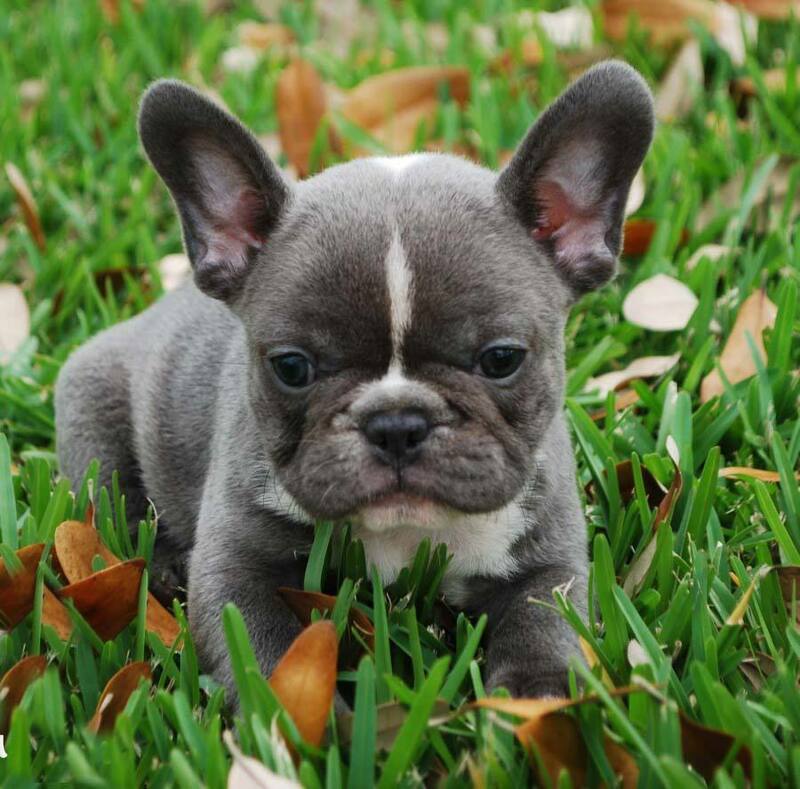 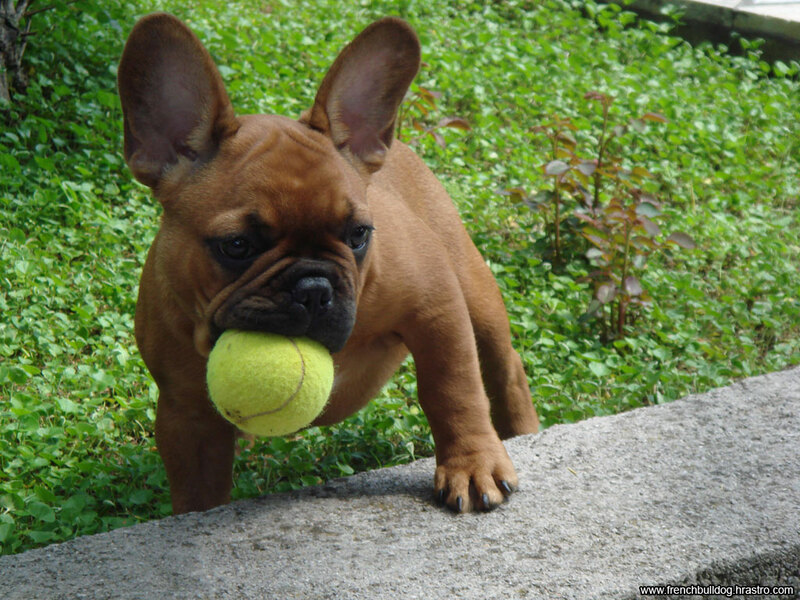 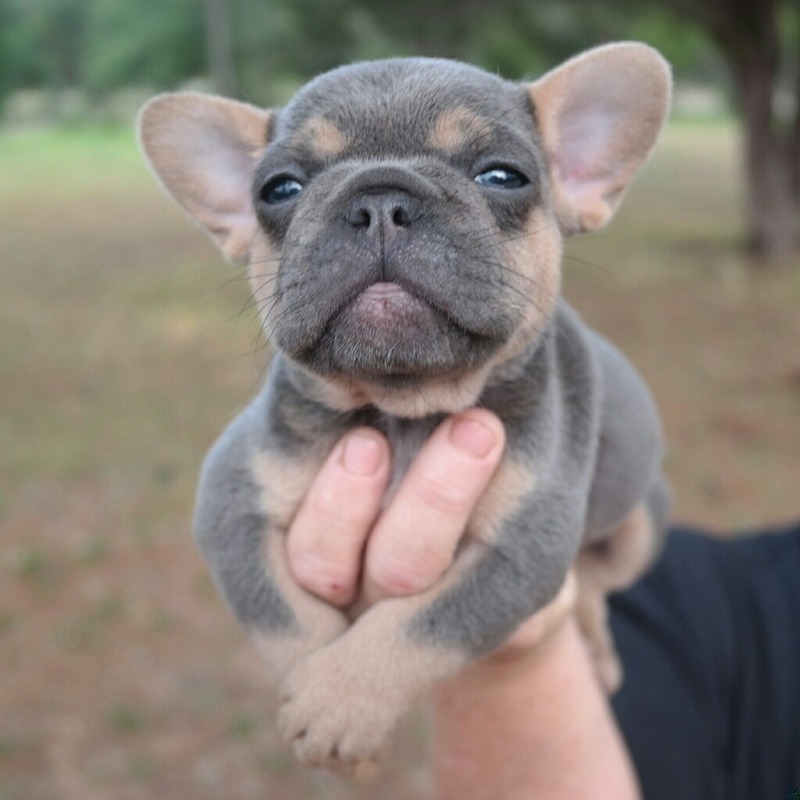 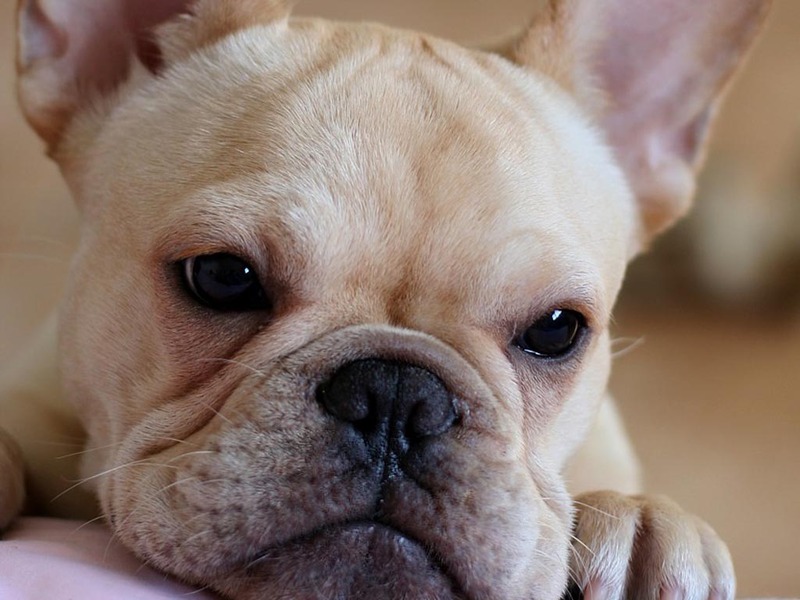 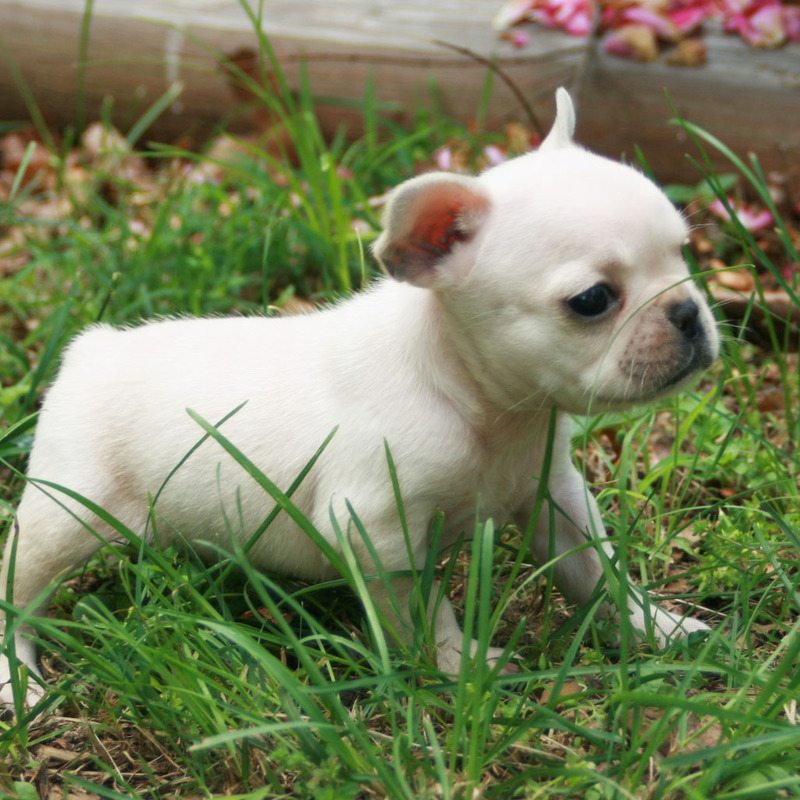 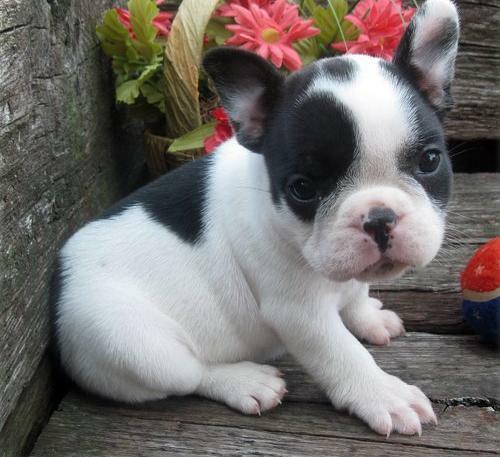 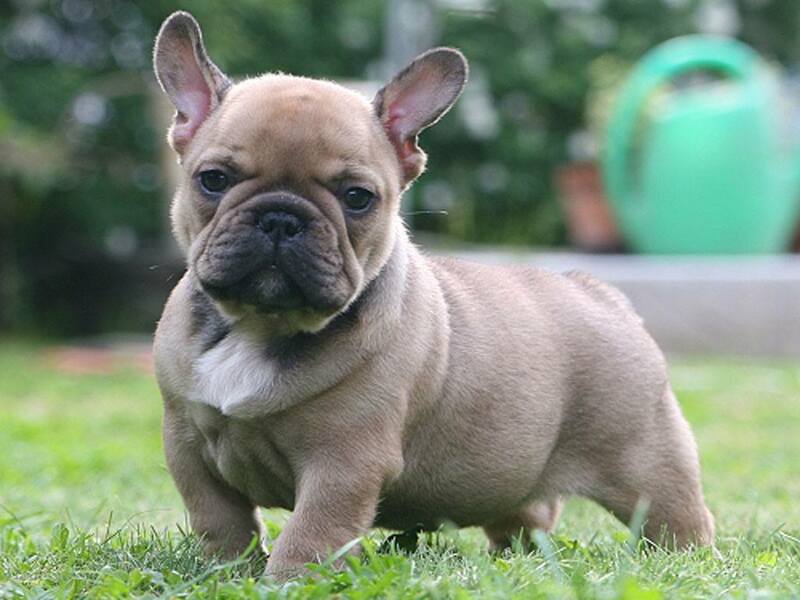 Some English breeders in this period bred the French Bulldogs in order to resurrect the Toy Bulldog breed. 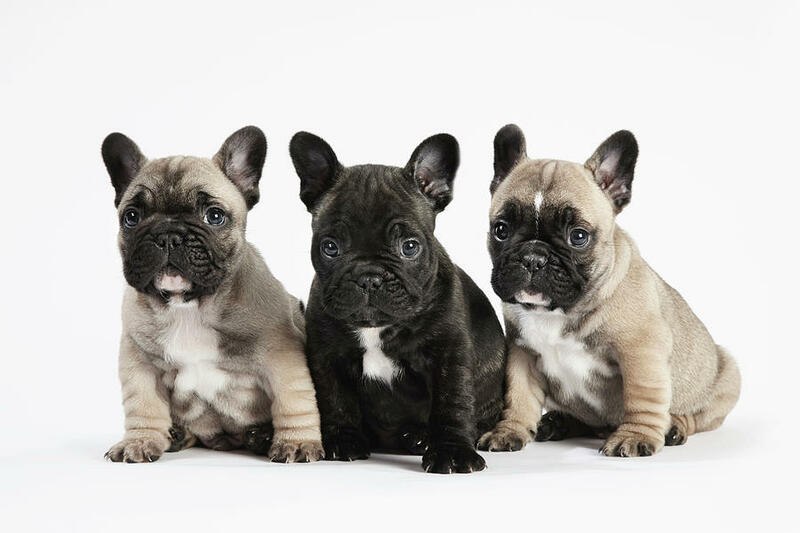 On 10 July 1902, at the house of Frederick W. Cousens, a meeting was held to set up a breed club in order to seek individual recognition for the French breed. 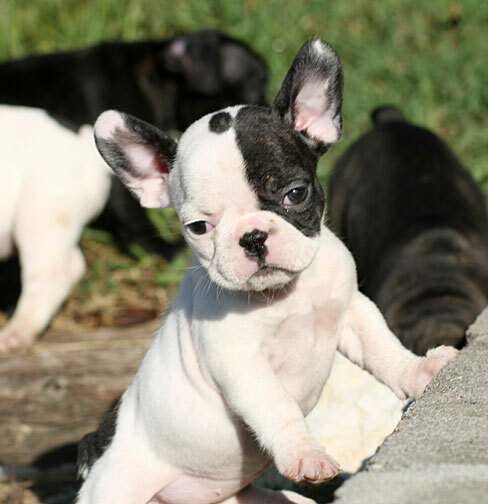 The adopted breed standard was the same one which was already in use in America, France, Germany and Austria. 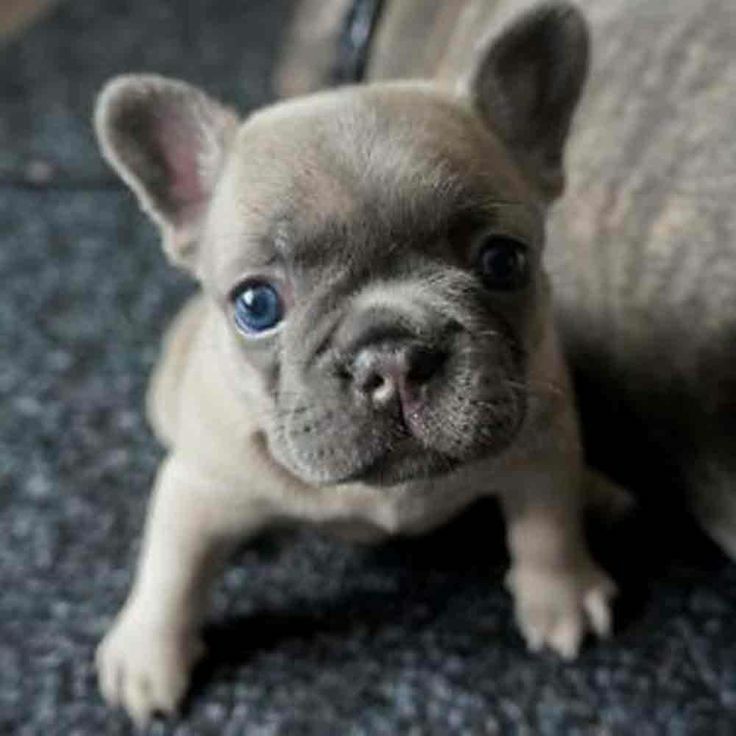 Despite opposition from Miniature Bulldog (the new breed name for the Toy Bulldog) and Bulldog breeders, in 1905, the Kennel Club changed its policy on the breed and recognized them separate from the English variety, initially as the Bouledogue Francais, then later in 1912 the name changed to French Bulldog.